Some people feel so sad because they need to leave their homes – the place where kids used to play, your wife cooks and where the whole family gathers. While others feel so excited and thinks positively about having a new place to live. They are looking forward to meet new friends from the neighborhood and experience a different culture. Let’s say that you have a quite big family. This means that you also have a lot of household stuff to pack, right? I know that every family member may help in packing, but they cannot do much, especially if they are still young. We all know that this would be stressful. So, we have here a few tips that may help you have a smooth packing. First, you have to prepare the supplies needed for your packing. Get the boxes, packaging tapes, scissors and pens ready. You would surely need boxes of different size. Do not forget that you need a tough one. So, you better check the quality of the boxes. The next thing that you need to do is to organize the stuffs. You can do this by assigning a box to every item classified. For example, kitchen utensils, bathroom stuffs, living room and bedroom stuffs to name a few. Through this, packing would go smoothly. May be you have already thrown away the boxes of some electronic devices at home. Anyway, you may get a different box for each. But, before packing them, you need to take a photo of the device just to make sure that you cannot forget how the cables are connected to it. Aside from that, the photos will be very helpful too, because you can see the electronic devices when got damaged or not. Make sure that you will have a space for the boxes that will be filled up. 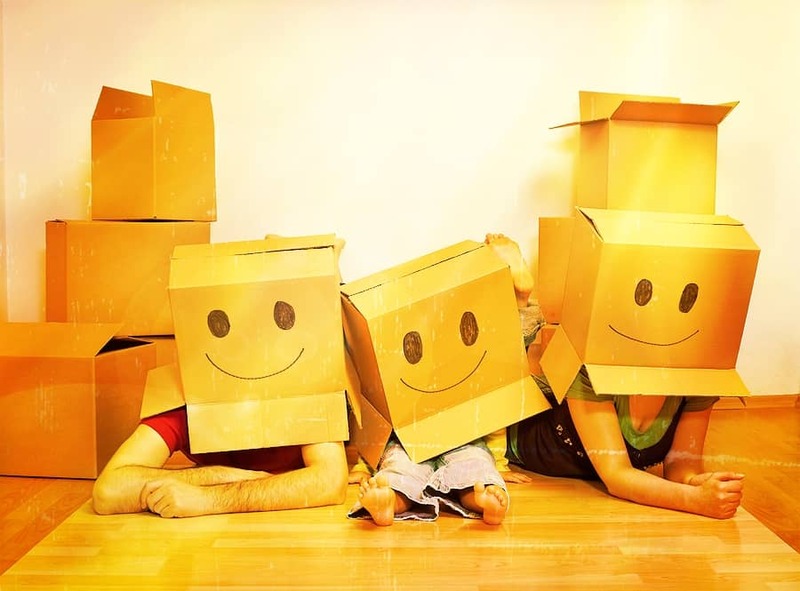 Through this, the removals company can easily pick up the boxes. It is not necessary for this to be too wide. Just make sure that this space is enough for your stuffs. When you are packing, make sure that you will not leave spaces. Fill the box properly. If you are going to leave spaces, then you will allow air to stay in the box. When this happens, the stuffs inside will keep on moving as the truck moves. With this, you will surely find your stuff messed up. You have to avoid these things when packing.